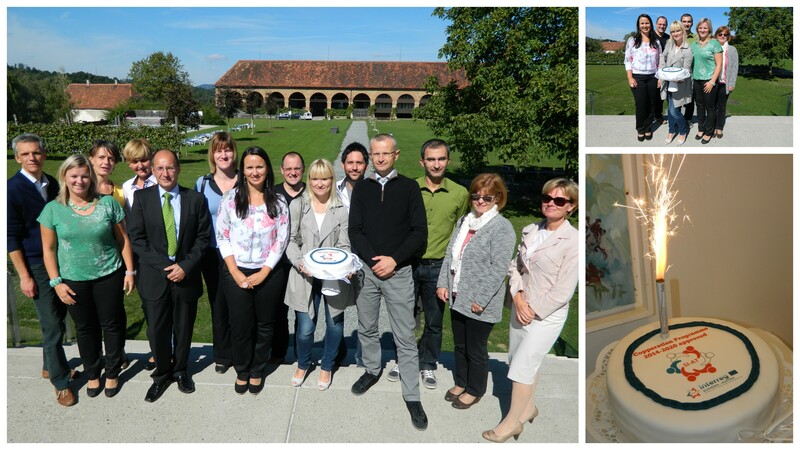 Today, the last, 25th Task Force meeting for the programming of the Cross-border Cooperation Programme Interreg V-A Slovenia-Austria was held in Seggau, Austria. Only a few days after the approval of the Cooperation Programme by the European Commission, the programme partners also officially concluded the programming period and will continue with the preparation of documents relevant for the implementation of the programme. 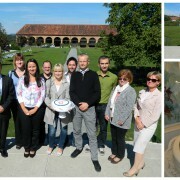 Cooperation Programme Interreg V-A Slovenia-Austria approved! We are glad to inform you that the European Commission has formally approved the Cooperation Programme Interreg V-A Slovenia-Austria for the programme period 2014-2020 (CP Interreg SI-AT). The approval concludes a process of programme preparation that has spanned over 2 years. Regional and national stakeholders and the interested public in both partner countries as well as the responsible programme bodies and external experts have contributed to the development of the content of the new Cooperation Programme. The Project Partners will, together with their cross-border partners, have the opportunity to “open borders” through seeking new developmental opportunities beyond the borders and through the creation of developmental solutions in the frame of the entire programme area in Slovenia and Austria. The Open Call and the application pack (Implementation Manual for Beneficiaries, Annexes to the application form, etc.) will be published in mid-December 2015. In December, also the kick-off event of the programme and the workshops for applicants are foreseen.  For more information about the CP Interreg SI-AT 2014-2020, have a look at the approved Cooperation Programme. http://www.si-at.eu/en2/wp-content/uploads/sites/8/2015/12/Zajeta-slika.jpg 148 335 natmaj http://84.39.218.252/en2/wp-content/uploads/sites/8/2015/10/interreg_si-at_en115.png natmaj2015-09-16 13:04:102016-01-20 12:46:25Cooperation Programme Interreg V-A Slovenia-Austria approved!